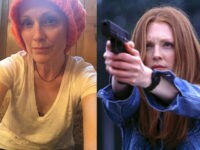 Actress Sarah Wynter has warned that Republicans’ push for national reciprocity of concealed carry permits will mean the blind and mentally ill will be carrying guns. 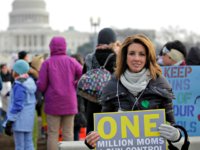 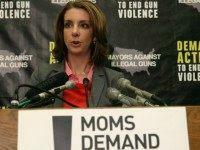 Moms Demand Action founder Shannon Watts suggested President Donald Trump’s pro-gun administration is the ‘NRA’s Dream’ but America’s nightmare Sunday, during an appearance MSNBC. 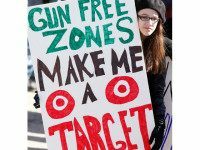 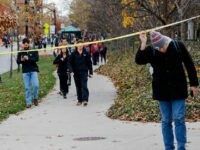 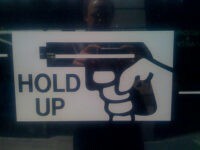 On Thursday Iowa’s Senate passed legislation which will allow residents of the state to sue local governments over gun-free zones if they can prove they were endangered or “adversely affected” by the zones. 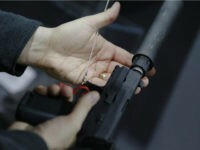 California State Assemblywoman Catherine Baker (R-Dublin) is pushing legislation to require that warning labels accompany all firearms sold in the state. 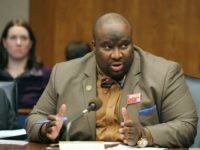 Minnesota state Senator Jeff Hayden (DFL-62) is pushing legislation to designate $200,000 in taxpayer funds as annual gifts to gun control groups. 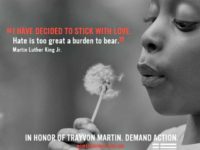 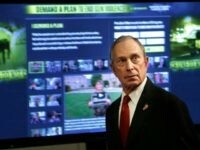 Micheal Bloomberg-backed Moms Demand Action and Everytown for Gun Safety have dug in and are fighting passage of laws that would allow students with concealed carry permits to carry guns for self-defense in Florida, Georgia, and Iowa. 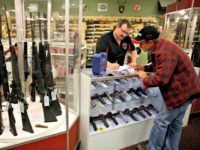 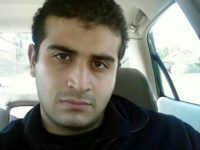 On September 26 the Missoula, Montana City Council passed an ordinance that will require all residents buying a gun within city limits to pass the same background check the Orlando Pulse attacker passed. 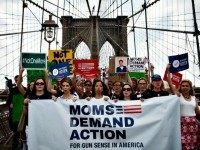 On Friday, the Kardashian sisters–Kim, Kourtney, and Khloe–met with family members of gun violence victims at an event sponsored by Michael Bloomberg-funded Moms Demand Action. 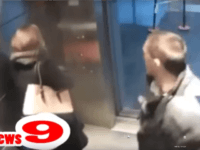 A woman who was viciously attacked in a parking garage in January is informing gun controllers that she is alive today because she was armed. 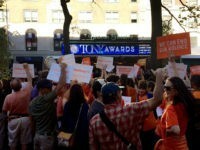 Hollywood celebrities donned orange outfits for “gun safety” and tweeted support for more gun laws on Thursday as part of the #WearOrange campaign promoted by gun control groups including Everytown for Gun Safety and Moms Demand Action. 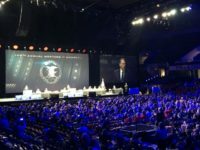 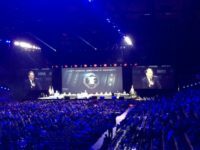 More than 80,000 people attended the NRA’s Annual Meetings and Exhibits in Louisville, Kentucky, over the weekend, while “around 40” marched in a Moms Demand Action rally timed to coincide with the NRA meetings. 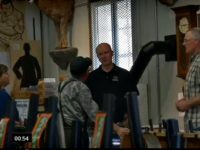 Montana’s gun sales are surging and gun dealers say retirees are a driving force behind the surge.